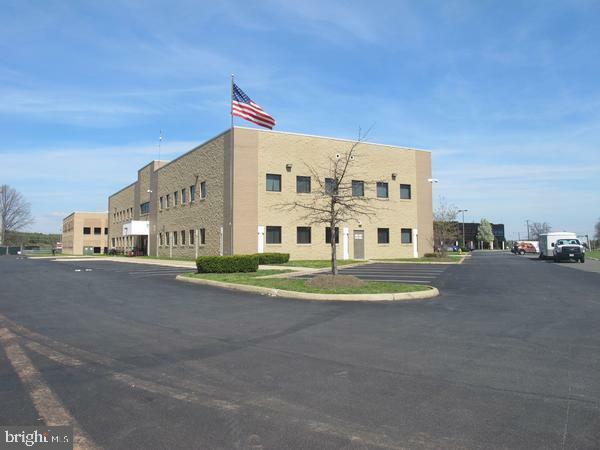 Second floor suite for lease in Wellington Business Center III. Currently set up as a school. Four offices/classrooms on the second floor. 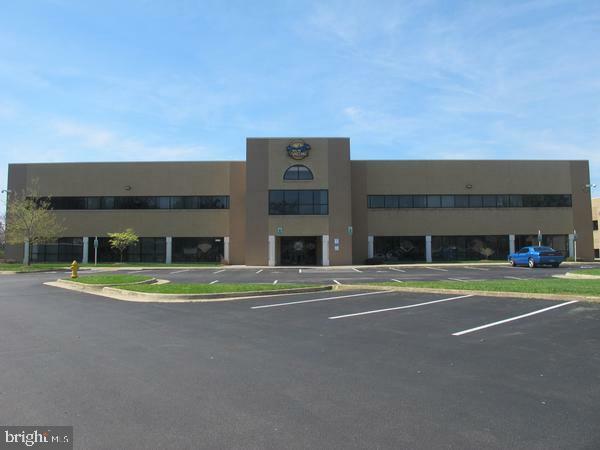 Located in between Sudley Road and Wellington Road in Manassas, VA. Can be combined with neighboring suites. 1,000-12,500 SF available. Owner is related to agent. VACANT AND READY FOR IMMEDIATE OCCUPANCY.